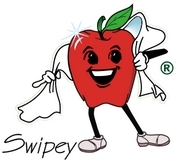 Swipeys® Naturals™ Kitchen Spray Cleaner is a very versatile, multi-purpose cleaner. Go from cleaning your cutting board and knife to purifying fruit and veggies with convenience and peace-of-mind. 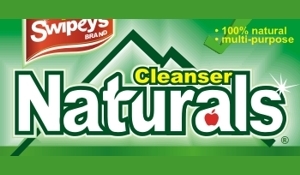 Because Naturals™ spray cleaner is non-toxic and made with 100% all natural ingredients, it is safe around food and on food! 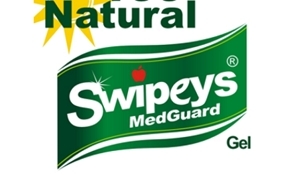 Our Swipeys® Naturals™ Cleaner is great for cleaning food-contact surfaces. 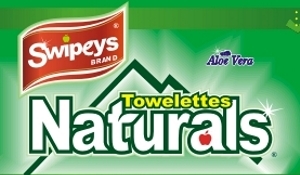 And also great for cleaning and purifying fruit and veggies . 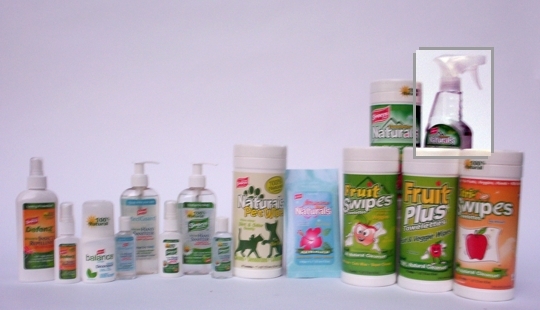 . . effectively removes chemicals and cuts most types of waxes on fruit and vegetables. 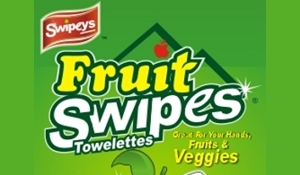 * Very effective yet so safe there is no need to rinse the fruit and vegetables! Plus, it is gentle on your hands. 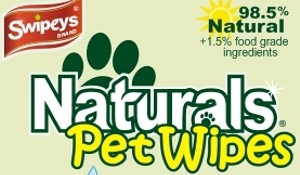 Made with 100% all natural ingredients. 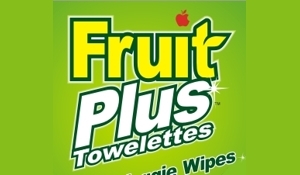 Purifies and deep cleans produces. 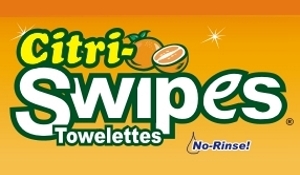 No Rinse! Enjoy fresh, clean fruit and veggies on -the-go. Non-toxic! Safe around food and on food. 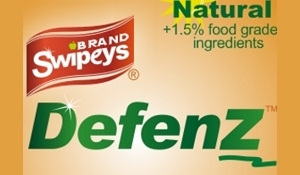 Great for cleaning food-contact surfaces. Gentle on hands. Unique moisture balancing formula helps protect your skin while you clean! * Cuts most produce waxes as well as some wood finishes and plastics if product stands on surfaces for long period of time. Always follow direction stated on the product label and be should to test small area first for compatibility.